Engagement is one of the very best times in your life. It’s a special season in you and your fiancé’s life. A season full of hopes, dreams, and lets face it- a lot of planning. Elopement and wedding planning can be overwhelming, but choosing your Colorado wedding photographer should be fun! I want you to feel (and know!) that you have a friend in me from the very first email or phone conversation. I’m here to make sure that you have nothing to worry about when it comes to your wedding day photography. I’ve got that part covered, so go ahead and check that off of your “to-do’s. Take a peek at my work to make sure you love my style. If you do, get in touch to book your wedding day with me! I was born and raised in the beautiful state of Colorado. However, when I met my husband, we fled to the sunshine state for our destination wedding. It was the most fun I’d ever had-vacationing with our closest family and friends, making memories and having a total blast. Nearly nine years of marriage later (and two precious kiddos!) I get to photograph the most amazing couples on their own wedding day! I’m loving every minute of it. Take a peek at my gorgeous brides and grooms! I’ve had the pleasure of photographing some amazing Colorado elopements & weddings. Here’s what my awesome couples are saying! We booked Stacy for a small mountain wedding in Spring of 2018 and I cannot say enough kind things about her photos and her attitude. Photos were the one thing that I didn't need to stress about that day because she was on top of everything! She was very thoughtful, clear in direction, patient with my family and open to ideas. We got all of the shots we wanted and more. In my opinion, Stacy if the best! She was willing to work with our budget and time constraints.  Stacy was prompt, courteous and her photos were absolutely stellar! I had no idea where to start when looking for someone to capture our special day. I knew I wanted something out of the ordinary and not generic. I came across Stacy’s page and instantly fell in love with her soft, romantic style. Her work isn’t just photography, it’s art. She was wonderful with communication along the way, and she even did a bonus couple’s session when she drove through our hometown! Her calm demeanor helped keep me relaxed and confident. She perfectly captured every little detail of the day, and that means so much to me because it came and went in the flash of an eye. Now I can look at this gorgeous collection of photos for years to come. She is very quick to get your photos to you. I couldn’t be happier with our experience. Thank you Stacy! We are from the Kansas City area and booked Stacy to shoot our small wedding at The Lodge at Breckenridge on 10/27/18. Stacy was really great to work with when we were coming in from out of state. We were very lucky and had the chance to meet Stacy in early September while on vacation for a quick 30 minute session. We loved the opportunity to get to meet her before our Big Day! On the day of, I was super surprised when Stacy had arrived to our cabin not only 15 minutes early but she had already been in the area for an hour scouting around for the best spots! Since our wedding was so small, we were taking photos on a different part of the deck where our ceremony was as people were starting to seat themselves. Stacy did a great job at keeping me focused while there were other distractions in the area. Then we got our photos back way earlier than I ever expected! Six days after our wedding! Six days!! We were super impressed with how everything went and would happily use Stacy for more photos if we are ever able to! Stacy is amazing. I truly could not have asked for a better photographer. Not only does she have great skill and take awesome pictures, she also is so easy to communicate with and is great at customer service! She answered all of my texts and emails with questions in a timely fashion. She is an excellent planner. Called me two weeks before to go over the timeline and work out details and scouted out the area the day before to find a great spot for pictures. She truly wants your wedding day to be special and go well. She is absolutely wonderful and I highly recommend her. 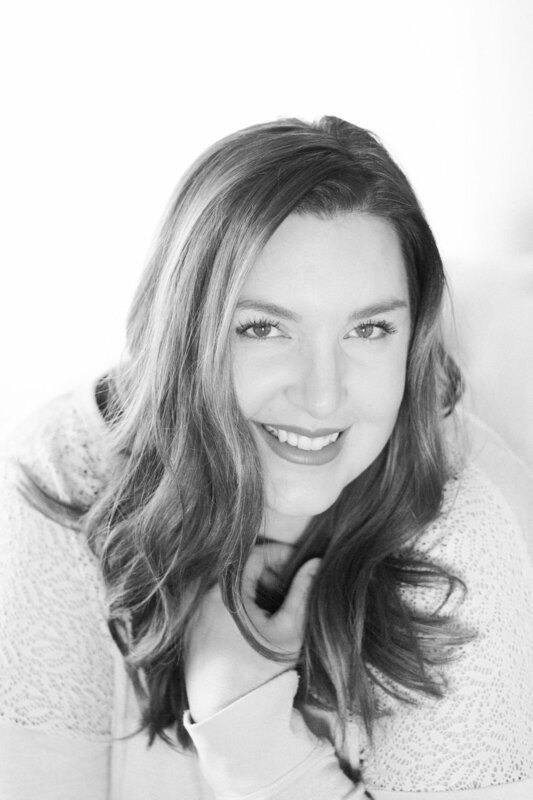 Take a peek at my reviews on The Knot & Google!